Planning a Project Graduation or Prom Party? 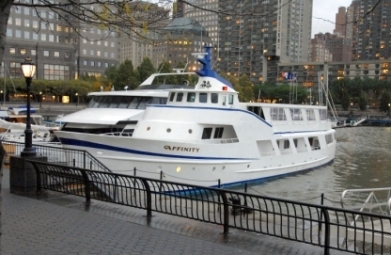 A luxury yacht is a fun and unique school event idea. 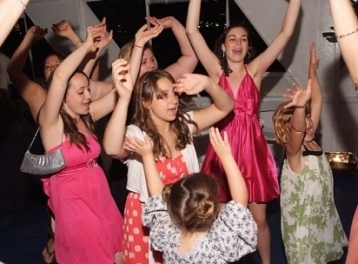 Are you looking for high school event ideas that will make for exciting and treasured memories that last a lifetime? 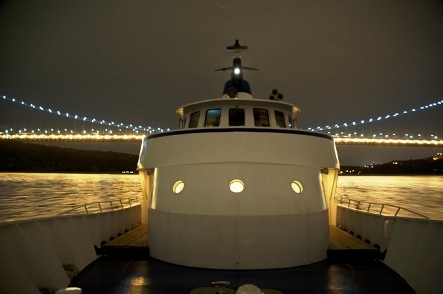 The wide variety of luxury yachts in our fleet make for awe-inspiring Project Graduation party ideas, perfect prom venues and after-prom ideas. 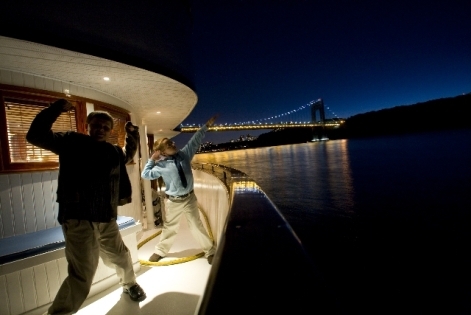 Planning a high school event on a luxury yacht is effortless and surprisingly affordable. The yachts arrange special late-departing times at or after midnight for the Project Graduation cruises and sail until the wee morning hours. We know how to navigate the planning of large and small events that ensures the safety of the celebrating high school seniors, with a contained and controlled drug and alcohol-free environment. For proms, there are many delicious menus to choose from that can be suited to any budget, food allergy requirements or taste buds. 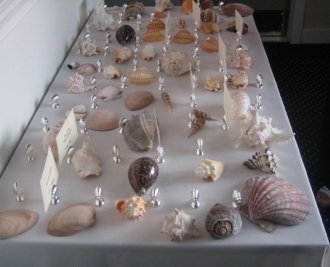 And a choice of Sit-Down Plated Service or Abundant Buffet is an option for each menu category. Celebrate the night in style with our recommended DJ—or bring your own—for fun entertainment and all-night dancing! All of our selected vendors are recommended because they are tried and true, with consistent glowing testimonials from past guests. If you’re looking for a themed party, our experts can plan a themed atmosphere and activities that are fresh and lively. 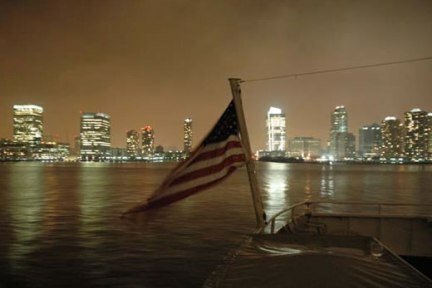 Cruising along the New York Harbor with the spectacular Manhattan Skyline as the backdrop is the perfect setting for Project Graduation party ideas, grad night, prom venue and after-prom party as well as the perfect venue to reunite with friends for a high school class reunion it’s the ultimate way to celebrate your special event. Call us today at 973-409-4456 and take advantage of our free service. "Smooth Sailing couldn't have been any smoother. Camille Cerria and her staff were absolutely wonderful to work with. The ship was gorgeous ? I have been running Project Graduation for our high school for 13 years, and this was the best event ever!" Project Graduation went very well, we all had a wonderful time, and will be in touch next week to rebook next year’s cruise!